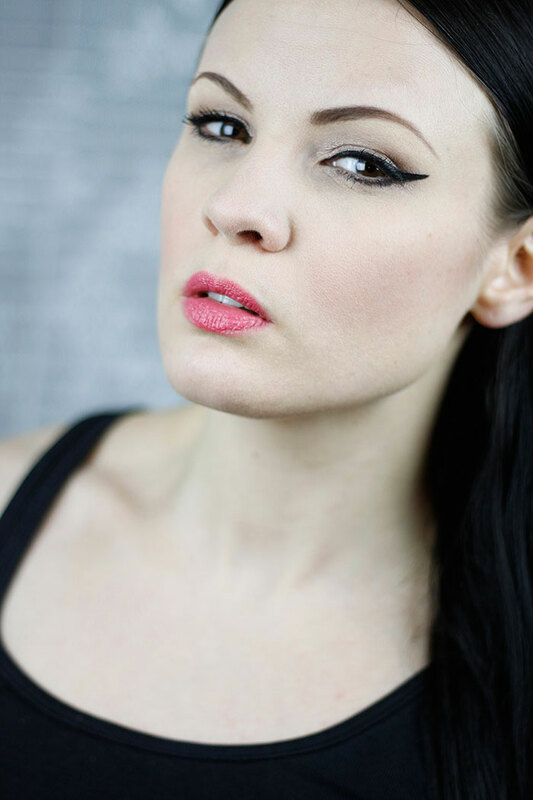 It’s very rare that I put up pictures of makeups in the blog, but I´m going to try to do this more often! ;) So now it is time to practice to take pictures of myself here at home, not that easy that i hoped! The most of the products are from Isadoras springcollection Riviera!